Please complete the form below. We will then be in touch to discuss the next steps. Join our newsletter mailing list. 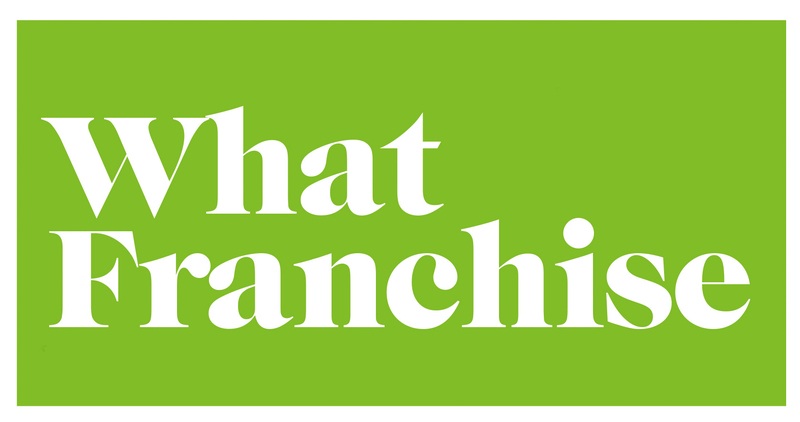 Stay informed of the latest news and trends in the franchising world. To join, click the box below. You can unsubscribe at any time.